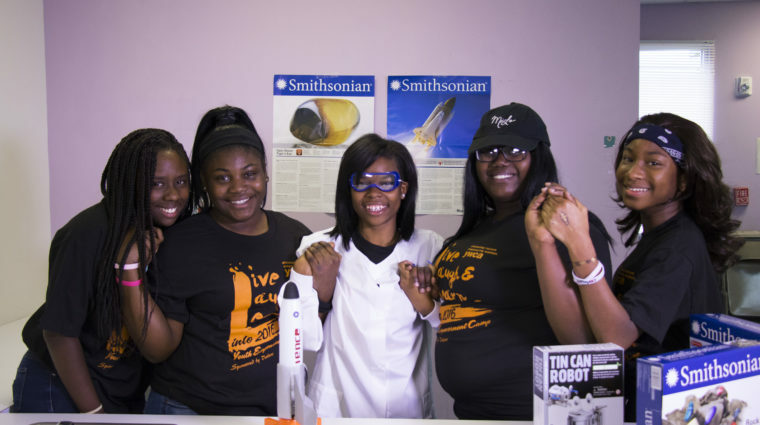 The YWCA TechGYRLS® seeks to empower young girls in the areas of STEM (science, technology, engineering and math). YWCA Empowerment Zone Camp designed by and for young women, ages 12 to 18. YWCA Houston is dedicated to eliminating racism, empowering women, and promoting peace, justice, freedom, and dignity for all by creating a space where women and girls thrive without barriers and change their community. With this in mind, the focus of YWCA Houston Youth Development program is to equip youths with the skills and assets that will drive them towards self-sufficiency, personal responsibility, global citizenship, community activism, social tolerance, and confidence rooted in resilience. Girls and young women lack opportunities to learn and develop the assets that build strong, responsible, global citizens who are self-sufficient, engaged in their communities, and empathetic towards others. According to Children At Risk’s, Growing Up in Houston, 2017-2018 annual report, “for many at-risk students, the culture of college or the workforce is a different experience than their time at home. In order to succeed in college or in a career, children must meet higher expectations and possess soft skills in areas such as communication, teamwork and collaboration, impulse control, and problem solving abilities.” With this in mind, to adequately prepare young people, evidence-based training programs and intervention must be provided in ways that engage, inform, and equip them to become healthy, productive adults. 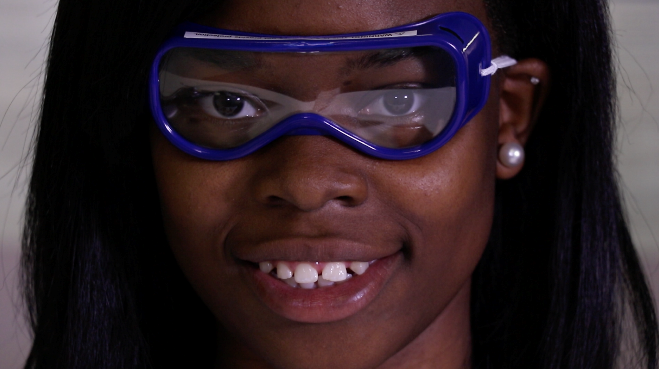 This program will serve girls ages 10 – 18 in Greater Houston. Program Sites will primarily be middle and high schools where at least 70% of students are designated Title I; and, where young people generally have limited access to the resources and support that they need to grow. Using best practices from youth-serving organizations both nationally and locally, YWCA Houston has developed a Youth Development Program that will provide comprehensive and innovative college and career preparation, diversity and inclusion training, community activism and citizenship activities, and health and wellness workshops. By challenging youth to become their own advocates while building their self-esteem, social competence, and employability skills, this program will help youth develop the attitudes, competencies, values, and social skills that will carry them forward to successful adulthood. The program is structured around four main components: the Empowerment Zone Program for middle school students, On The Rise Leadership Academy for early high school students, She2 Mentoring for high school juniors and seniors, and Girls on the Rise Leadership Conference. 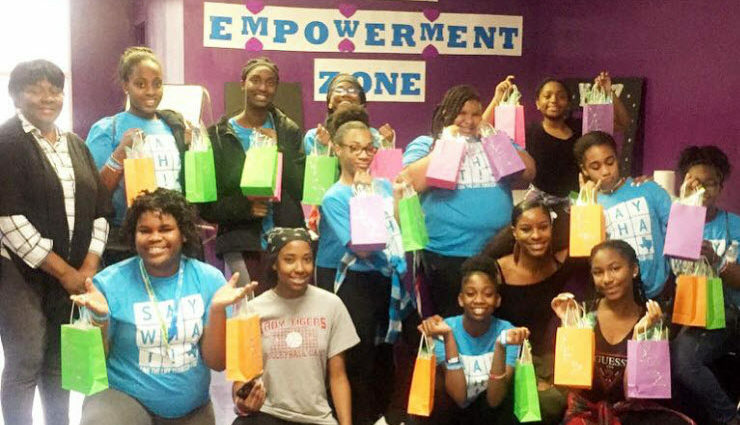 The original YWCA Houston Empowerment Zone program was developed to provide periodic camps for girls and young women, ages 12 to 18. The program encouraged young women to explore their own personal values and discover their strengths, build self-esteem and new friendships, explores new ideas, develops fresh skills, and empowers girls to dream big. Providing activities focusing on physical, emotional, spiritual, environmental, intellectual and social wellness, the camps were designed to provide a well-rounded experience for the girls. 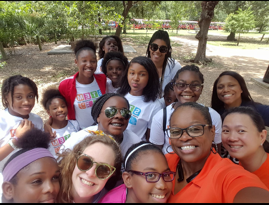 She2, a mentoring program designed to make our students “strong from the inside out” by building a supportive network around each girl during a time when many young people search for role models outside of their immediate family. This program gives girls access to diverse and accomplished women role models to learn from their experiences and discover their own path to empowerment. 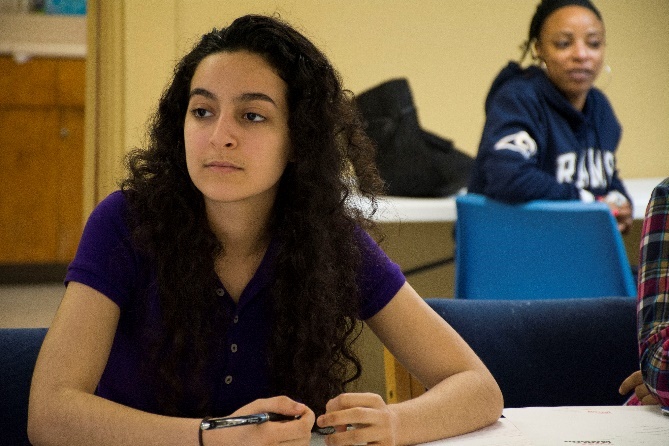 An intensive skills-empowerment program based on the Y She Can Initiative, On The Rise Leadership Academy focuses on preparing high school students for success after high school. The Girls on the Rise! Conference is all about empowering girls to be the best versions of themselves spiritually, physically, mentally, and emotionally. Targeting girls and young women, age 10 – 18, these empowerment conferences connect girls to community resources, leadership training and positive female role models. Interactive workshops cover topics such as self-identity, leadership, STEM, entrepreneurship, social responsibility, nutrition and wellness, healthy relationships, financial education, diversity, along with college and career planning.